While a widespread search might be necessary for some seekers in the beginning, a single-pointed determination is needed if the seeker is to reach the goal of Self-realization. Some spiritual seekers are soon led to their masters and path, while others require a much longer time to sort things out. Each seeker has his own past, his own karma, and the seeds of spiritual yearning sprout in their own time. 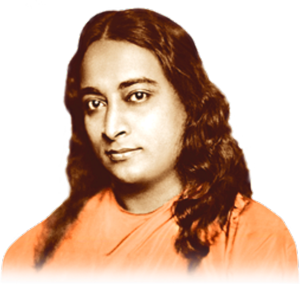 It is the commitment and receptivity of a disciple which attract the Guru’s grace, and which are necessary in order to receive initiation into the higher practices on the path of Kriya Yoga. A catalog of books and talks is available at Ananda Sangha’s Catalog. If you wish to be accepted as a disciple of the line of Kriya Masters, an initiation ceremony can be arranged at Ananda Assisi or at some of the Ananda Meditation Groups. The vows which the disciple takes during this ceremony are to be found in the booklet on Discipleship. If you are absolutely unable to come to one of Ananda’s centers for this initiation, an “initiation at a distance” can be arranged for you in your home.